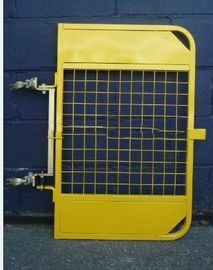 This kind of guard rail gate are install on the top of high ladder to let pepole go, two half couplers fixed on the standard and then pull the gate. 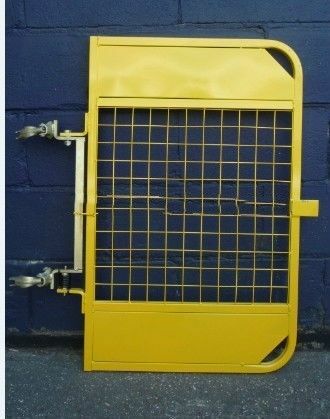 We can offer such guard rail gate completely as customers' requirements. 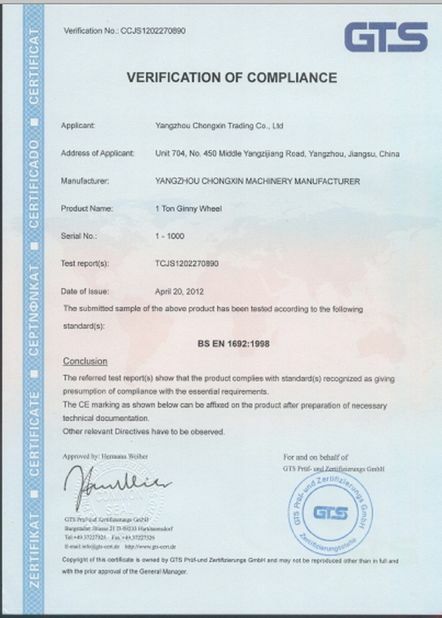 There are different sizes for our cutomers, one board on the bottom or two board on the top and bottom, pls kindly see the below photos, you can find what you need, if not, pls contact me to tell me your sizes or drawings, we can do it for you as per customer's request. 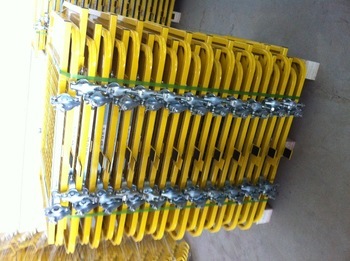 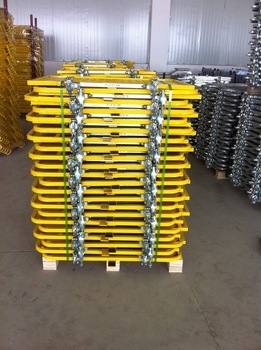 Available in Economy Self Closing & Spring Loaded with Mesh. 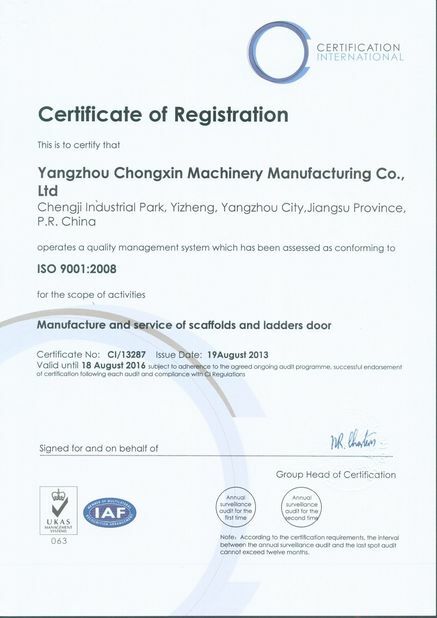 Yangzhou Chongxin Machinery Manufacture Co., Ltd. is the leading manufacturer and exporter of all kinds of scaffolding such as scaffolding couplers, props, board transom, ring systems, cuplock systems, ladders, trestles and trench structs.